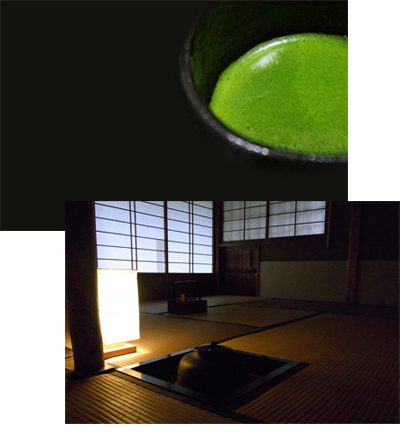 Home ＞ Tea Ceremony Experience in Ginza. CHAZAEN is located next to Kabuki-za. 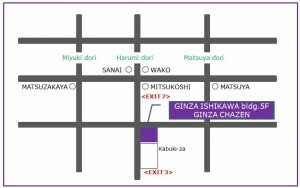 While you walk through Ginza feel free to drop in and enjoy an authentic tea ceremony with us. We not only offer you an authentic tea ceremony experience, but also other various kinds of programs. The final session starts at 19:00. 2.Tea leaf grinding for Matcha powder. 4.Seasonal Japanese Matcha flavored sweets. Reservations need to be made the program you wish to attend.